This is of course tongue in cheek. Shooting film is gonna involve a wee bit of expenditure. Our pocket at the end of the day need to suffer a little for our art. However unless you’re a Leica addict you can be rest assured the camera costs will be much less than a comparable modern digital. Danger ! 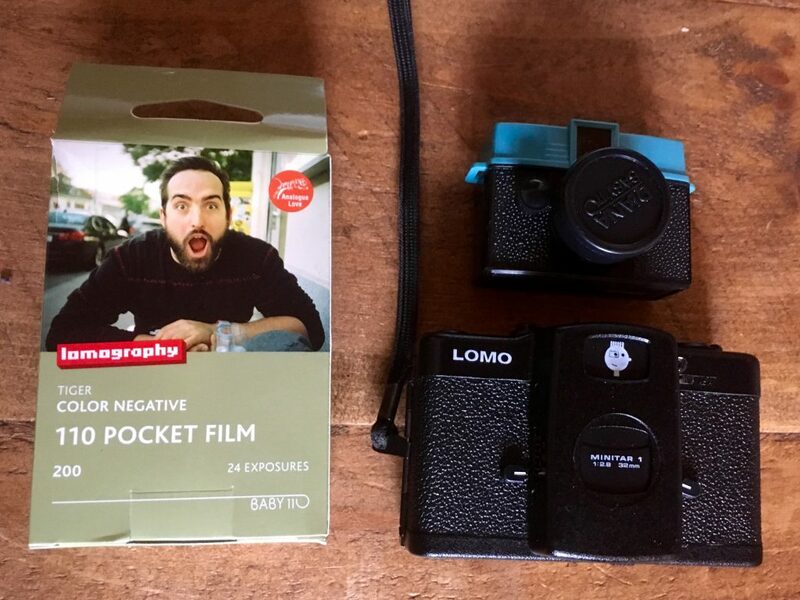 Might be the cheapest film on the high Street but not such a bargain when you add in development cost. Essentially I’m gonna compare some real world costs for film by factoring in D&P costs to give a comparative cost per frame. Yes I appreciate the cheapest way of doing things is to DIY but time is precious to me so I’d rather leave things to someone who knows what they are doing. For the purposes of this review I’m gonna quote the costs of 2 labs I use on their marketed cost at the time of typing AG Photolab & Digital Photo Express Carlisle. AG is a well respected lab that does a large mail to process service and is based in Birmingham. The lab in Carlisle is a fantastic small family run lab that only offer C-41 (or X-Pro) but can deal with most formats. I’m ignoring post costs and quoting for D&P with Standard or medium scans. Print cost frequently work out in the ball park per frame if you keep to the smaller print sizes like 6×4″. 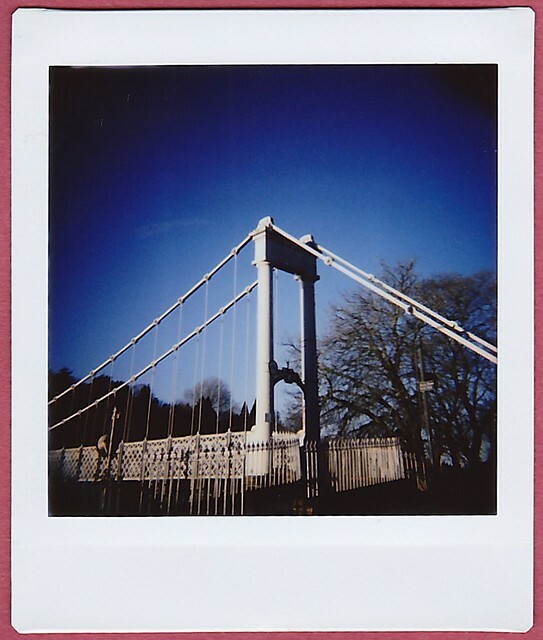 For ease I’m using Lomography films for the comparison. They are the only game in town for 110 film and the cheapest 120 film on market. 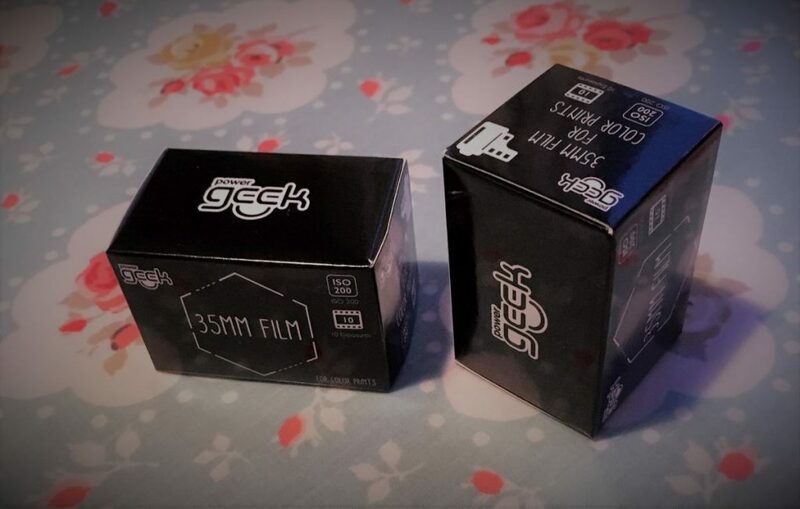 You can get cheaper for a 35mm film by about £1. 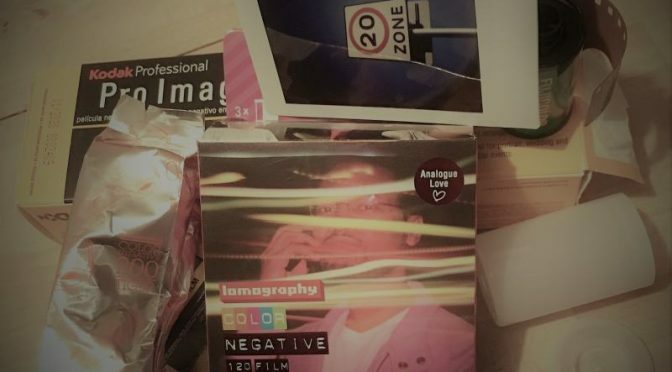 I’m using Lomography’s own website for prices and ignoring postage as they’ll wave that if you spend enough. What is the frame cost ? What I’ve done is take the lab cost, add in the cost of the film and then divide it by the number of frames. 110 is a pain to find a good lab and costs vary. The AG costs include both prints and scan but still work out cheaper than many 120 format cost. If you have a scanner & 110 scanning mask at home you could just pay for their D&P only service (£4.49) giving a per frame cost of just 38p but we could reduce costs across the board if you were willing to home scan. 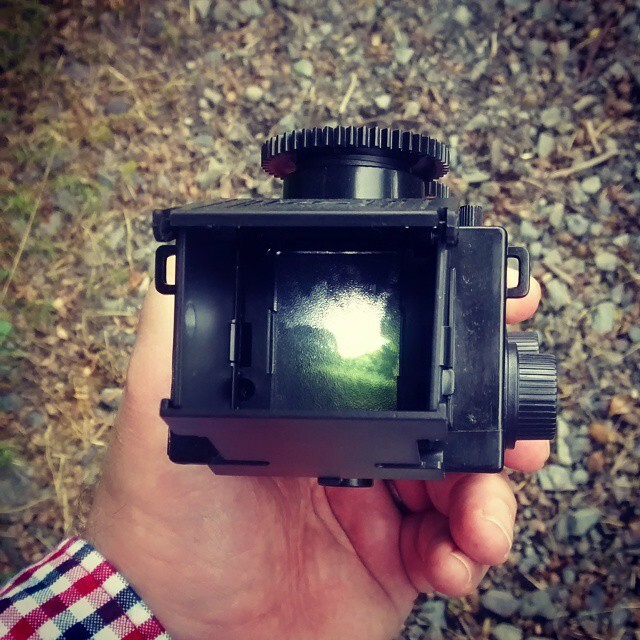 So if you were being totally bloody minded about cost and no other factor mattered go out and buy a half frame 35mm compact. 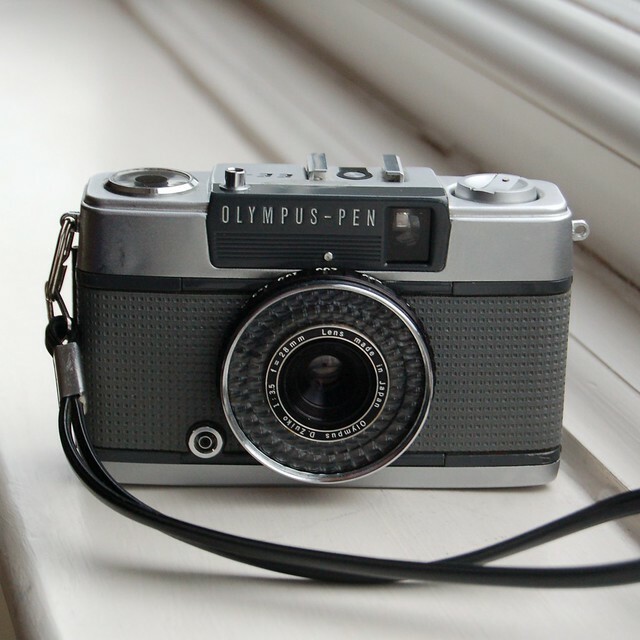 However whilst there are lots of good reasons to get a half frame 35mm and some great cameras in that class you are using the second smallest format on test ! and that probably the explanation across the groups 120 costs more because it is bigger. 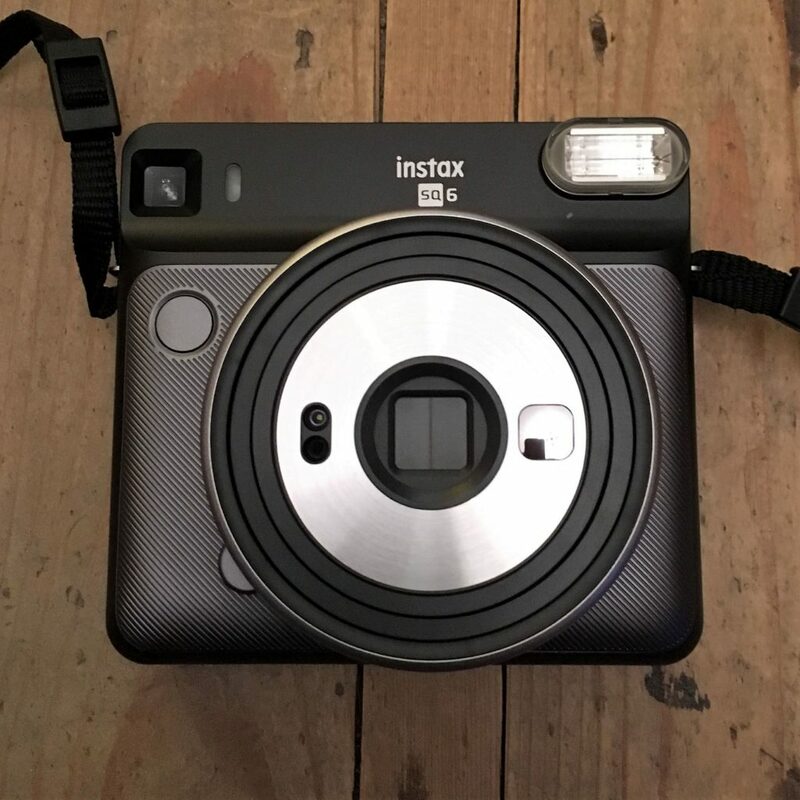 The same goes for polaroid v instax. The only beast bucking the trend is 110 but that is pretty niche. For 35mm I’ve banged on about length before especial with the recent Power Geek film at poundland which whilst is the cheapest film on the UK high street at just £2 isn’t such a bargain as it has just 10 exp a roll. Getting that processed & scanned at AG Photo gives a frame cost of £1.15. 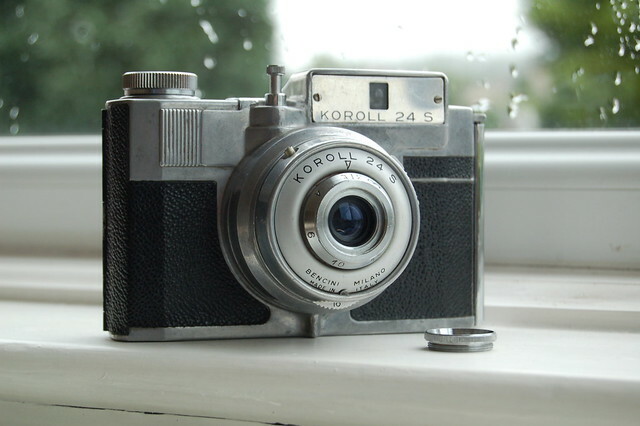 But bear in mind that whilst 36 exp is cheaper per frame in cost quite a few cameras struggle with it’s length like the VUWS or Recesky DIY TLR. £2.50 a roll for C41, not sure about 110 but probably do as they do APS. Relatively local and only a couple of hours. For black and white I DIY, selection of tanks including a daylight rondinax. Do all my own scanning. Epson V300 for best, Cheapie from Lidl for bulk quickly. Just compared them and Epson at 2400dpi is better than Lidl circa 3600dpi. Lidl colours are also off a bit. Not a problem with black and white from a Lomo camera. The snapping of a shot is but a tiny part of the story. What makes film interesting is learning to develop and print that snapshot. The professionals might know what they are doing, but they don’t know what you are doing, even you don’t know what you are doing until you have learned how to develop and print (or scan). The fact that it is possibly cheaper too is merely a by-product of self developing and printing. It depends how many bottles of redundant chemicals you stack up on your journey. For me, 120 is pretty cheap, since the costs of D&P are the same whatever the format. I also rate 120 for the quality of the negs, particularly the bigger ones. I would love to do my own D&P but by the time I get back from the NHS day job, sort tea/lifts/etc out, walk the dog and sort the house out time is precious.